Whether you’re celebrating, launching a brand, promoting a product or your mission is to raise funds for a non-profit, we’re excited to brainstorm with you, lead in your planning and move forward with a distinctive approach in planning your special event. 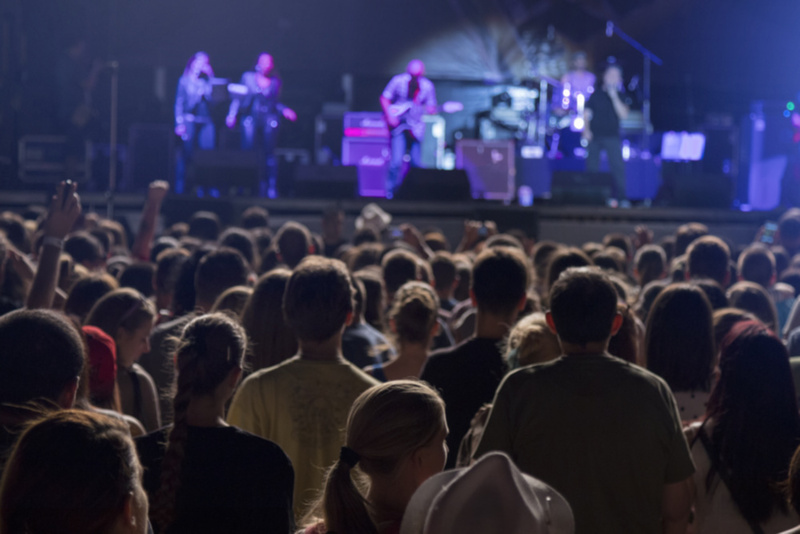 Choosing just the right entertainment for an event involves understanding the demographics of the audience and the overall goals of your event. Moon River Productions customizes entertainment productions to help complete the success of events. Each meeting or special event is different, and design and production of the entertainment can "make or break" your gathering. Our over 75 years combined experience can make all the difference. Let us take charge, lead in your planning, and help you create a most memorable setting and event. Tom Crenshaw has over 25 years experience in live entertainment and special event design and production. 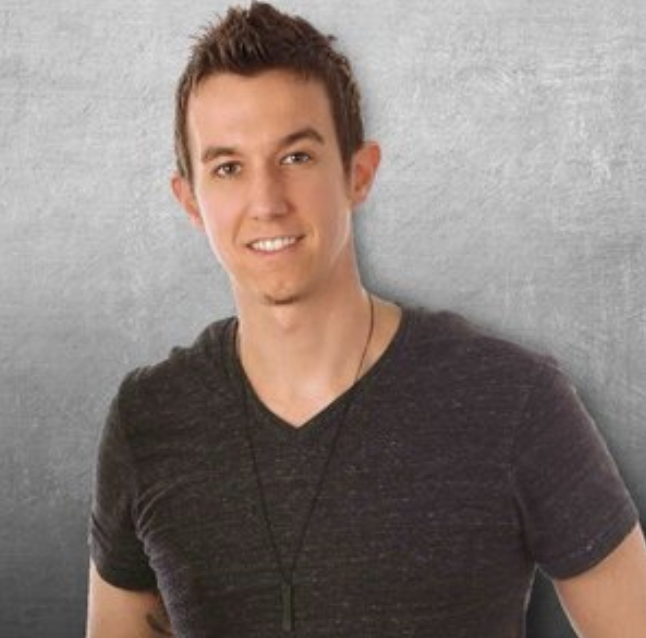 A native South Carolinian, Tom began his professional career right out of high school touring with regional bands and managing musical entertainment. In the early 90's, Tom and his wife, Cathy moved to Hilton Head Island where Tom began his professional relationship with several agencies and event companies in booking musical entertainment as well as designing and producing special events. In recent years, Tom has worked with such clients as the National Basketball Association, The NBC-CBS-TBS Television Networks, International Paper, Gulfstream, ClubCorp/ Pinehurst Country Club and more in providing expert consultation and elite entertainment-event solutions. He’s also one-half of the very popular music duo Harden & Crenshaw. Jeannie James: As a 30 year veteran in the entertainment field and an accomplished professional musician and songwriter, Jeannie knows firsthand the importance of making sure the entertainment and performing artists perfectly suits the occasion at hand. She enjoys working closely with her clients to custom fit each special event with one of our best professional entertainers or show bands. Trevor Harden: With 20 years of experience in music performance and spinning music as a DJ, Trevor knows what it takes to help create one-of-a-kind parties, weddings and special events. He is also one-half of the music duo Harden & Crenshaw. Trevor is also a videographer, graphic designer, musician, editor and media specialist with Harden Creative. He’s created designs, content and video at various companies as well as freelanced projects nationwide. He resides in beautiful, coastal Bluffton, South Carolina with his wife Julie and three children - Kalli, Styles and Freya.